The story of Clark Kent culminates in this epic two-hour series finale as Clark takes the last step to becoming the Man of Steel. 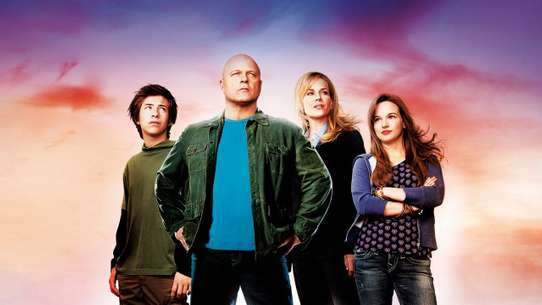 With surprise guest appearances, nods to the first few seasons of the series and Michael Rosenbaum’s return as Lex Luthor, this final episode wraps up a decade-long story following one man’s journey to becoming the world’s greatest superhero. 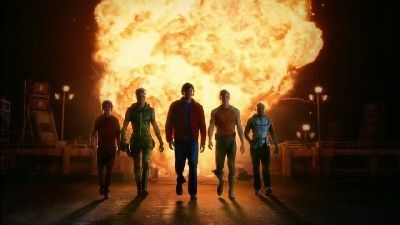 When Lex's Level 33.1 project comes to fruition, Oliver Queen must bring together several of Clark's "heroic" super-powered allies together: Arthur Curry, Bart Allen, and Victor Stone. 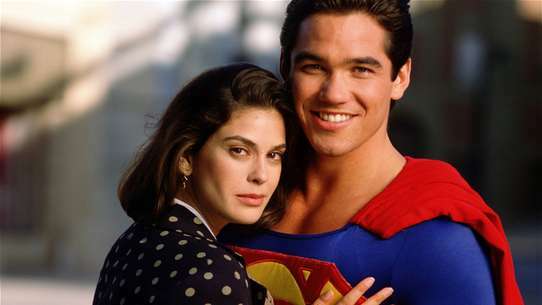 In an attempt to cheer up Clark, Lois convinces him to attend their five-year high school reunion. A visit back to the home of the Crows has Clark remembering old times with Lana and Chloe, while Lois is furious that no one remembers her five days as a student. Brainiac 5.0 uses his Legion ring to visit from the future and takes Clark through his past, present and future. He shows Clark what really happened the night Jonathan died, Oliver’s current pain and Clark’s future at the Daily Planet with Lois and his role as Earth’s favorite red and blue superhero. After a nightmare, Clark goes to the cave to confront his father Jor-El. 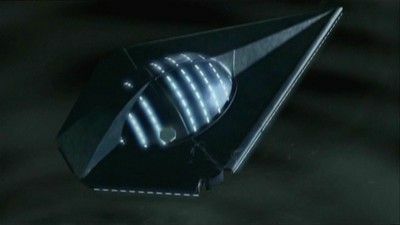 Jor-El warns that the crystals have fallen into human hands and have triggered a new meteor shower which will annihilate the Earth unless he reunites the three crystals. Meanwhile, Lex helps Lana, who has apparently commited murder, but then turns against her to get possession of her Kryptonian stone. 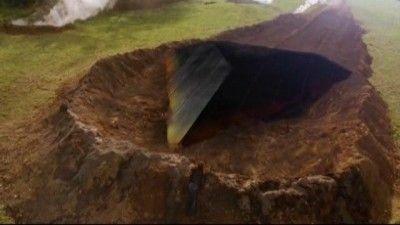 As disaster looms, Chloe and Lois try to find Lana while Clark attempts to reassemble the stones, and Jason returns to make things unpleasant for the Kents. Lois decides to tell Clark she knows he’s The Blur, but she accidentally activates an ancient artifact that transforms her into the Goddess Isis, complete with superpowers of her own. Oliver and Clark reluctantly decide to ask Tess for help with Lois. 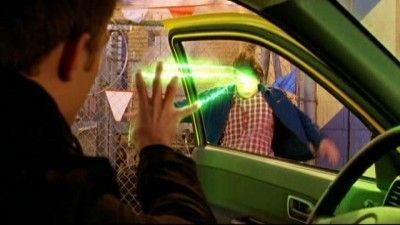 Meanwhile, after Cat Grant witnesses Lois as Isis using her superpowers, she decides Lois is the Blur and sets out to prove it. 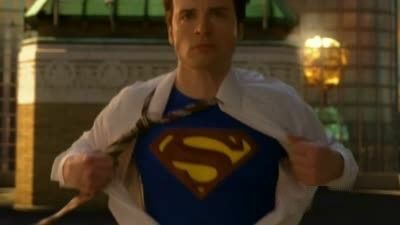 A reporter closes in on Clark's secret; Chloe may depart Smallville; LuthorCorp is forced to close. At least the school dance will provide carefree moments for Clark and his friends. Then the twister hits. 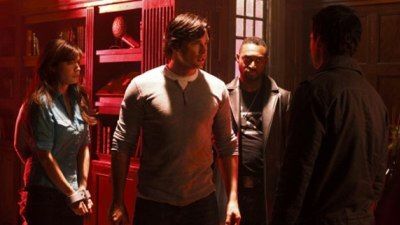 A sense of foreboding surrounds Smallville as Clark must choose between staying with Lana and his family or fulfilling his destiny to rule the Earth. Lex and Helen prepare for their marriage, and Chloe considers Lionel's offer to investigate Clark. Clark travels to New York to meet Dr. Swann, a brilliant scientist who holds a message for Clark from his home planet. Meanwhile Lana decides to move out of Chloe's house after they get into an argument about Clark. 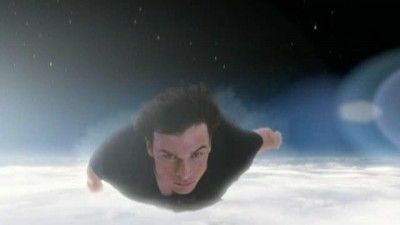 Clark returns to Smallville as Kal-El - intent on fulfilling his destiny, he goes after a powerful kryptonian crystal that Lex has obtained in Egypt. 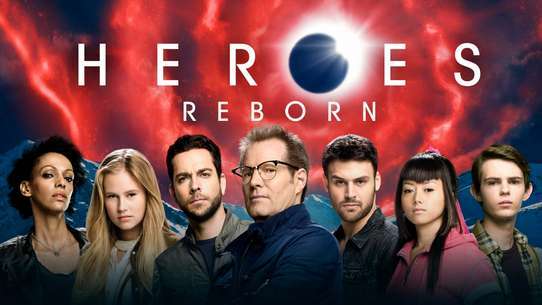 Meanwhile, newcomer Lois Lane arrives in Smallville to look into the death of her cousin Chloe, and Lana returns from Paris with a new boyfriend. 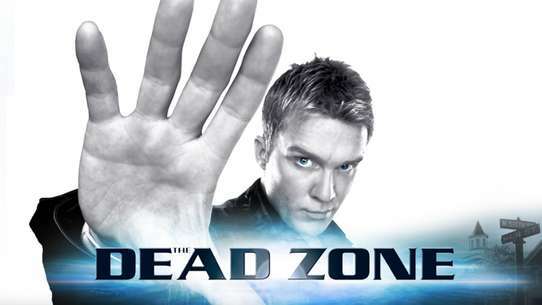 Jonathan lies in a coma after the events of last year's season finale and Lionel must deal with his new life in prison. 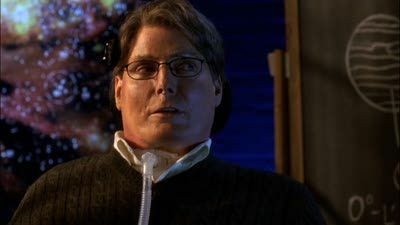 Dr. Walden comes out of a coma with super-powers and a desire to kill Clark, piquing the Luthors' interest. The spaceship starts talking to Clark, and Helen and Lex prepare for their wedding. Clark discovers the reason Lana married Lex then and sets out to kill Lionel. 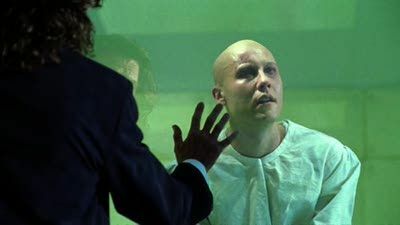 Lex tries to use DNA from the last phantom to power his super-soldiers. Lois goes to a dam to search for Lex's lab but is caught by a security guard and fatally injured. Chloe's power is discovered. 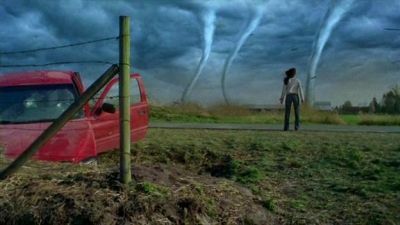 Clark rescues Lana from the storm, but discovers that the spaceship is released, while Jonathan is buried alive with the unscrupulous reporter who discovered Clark's secret. Meanwhile, Lex is wracked with guilt over his critically injured father. 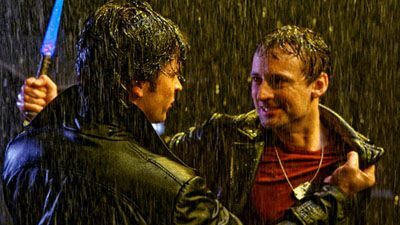 Ryan (from "Stray") returns and Clark has to save him from Dr. Garner of the Summerholt Research Facility. Meanwhile, Aunt Nell leaves Smallville, and Lex wants to expand the plant but runs afoul of the mayor. A man named Sylvester Pemberton tracks down Chloe and tells her he knows about her team of superheroes and needs their help. However, before he can explain who he is, he is attacked and killed by Icicle. Clark and Chloe's investigation leads Clark to the former headquarters of the Justice Society of America where he meets up with Nelson AKA Dr. 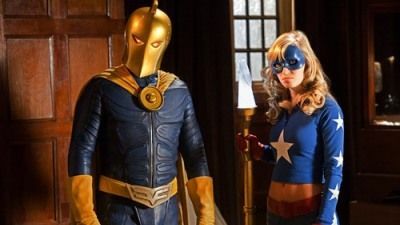 Fate, Carter Hall AKA Hawkman and Courtney AKA Star Girl. 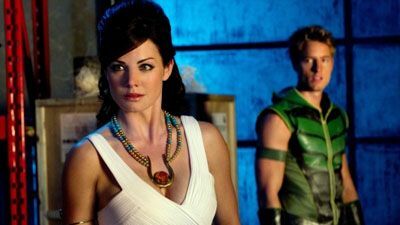 Courtney pleads with Hawkman and Dr. Fate to help her catch the killer that is targeting their group but they are reluctant to resume their duties as superheroes. Clark, John Jones, Green Arrow and Chloe team up to help the JSA stop Icicle before he murders another member of the group. Meanwhile, Lois receives a package from a mysterious agency called Checkmate, run by Amanda Waller. 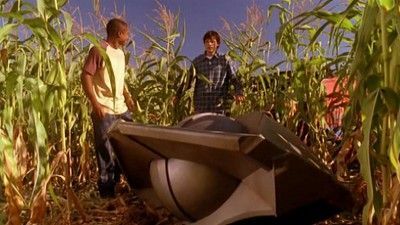 Pete finds Clark's spaceship, forcing Clark to reveal his secret to his best friend. 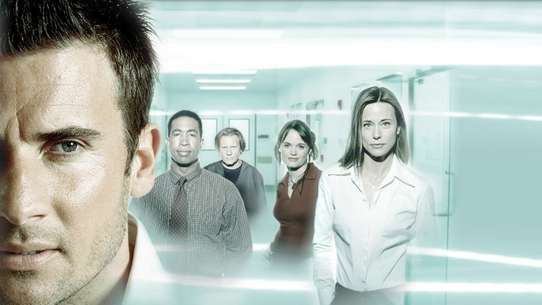 Dr. Hamilton is plagued by kryptonite-fueled illness and focuses on Pete. Meanwhile, Lana has to deal with Nell and her plans to remarry while Lex and Lionel adjust to life together. When a boy who can make people lose their memories robs the Talon, Clark goes after him but gets total amnesia. Chloe finds out what happened and has to tutor Clark in the use of his superpowers and make sure he doesn't accidentally reveal his secret. While Clark, Chloe, and Lois try to track down Kevin, Clark takes advantage of his "new life" to ask Lana on a date. 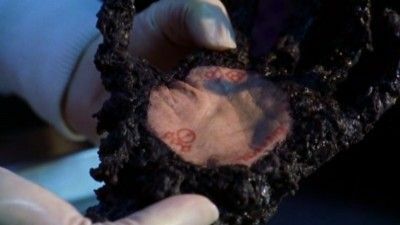 And Lex tries to turn Clark's memory loss to his advantage by getting him to reveal the secret of the caves. Under the influence of red kryptonite, Clark is following a life of crime in Metropolis while his friends and parents desperately try to find him. 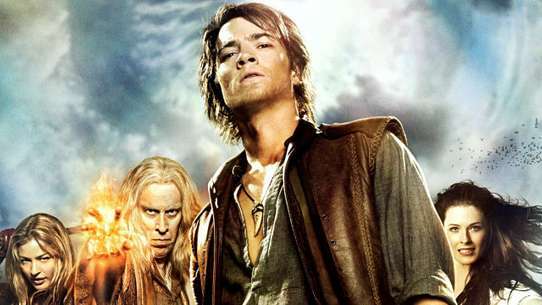 Lex is forced to confront his personal demons on a desert island, while Lionel holds a funeral for his presumed-dead son. 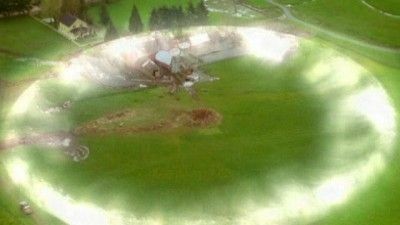 And Jonathan Kent must pay a high price for the power necessary to bring his son back home. Let's see how the other 99.999999% live. 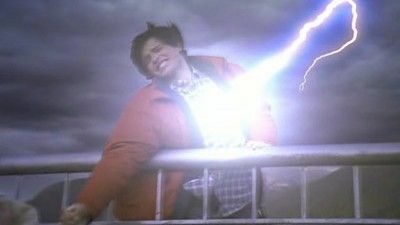 After a fluke lightning strike, Clark experiences the joys and pains of a normal human existence, and a classmate suddenly has the powers once wielded by Clark.